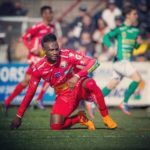 Ghanaian forward Seth Paintsil has joined Austrian side FC Admira Wacker from Finnish side FF Jaro, GHANAsoccernet.com can exclusively report. Both clubs have reached an agreement on the terms of the transfer of the Ghanaian who impressed on a trial last week. 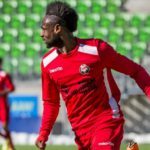 Paintsil has signed a permanent contract with the Austrian side after passing a mandatory medical. Admira Wacker will announce the signing of the forward when the player completes formalities. 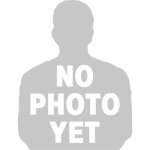 The Austrian side decided against signing the 22-year-old back in 2015 but will finally join the club after convincing the side of his qualities. 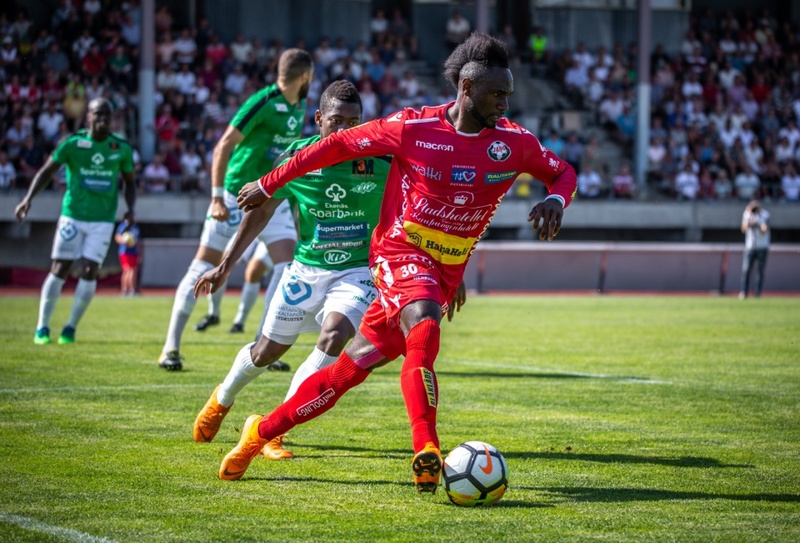 The Ghanaian scored five goals in 15 appearances for FF Jaro last season.